The two nights at Khmer Mansion Residence showcases a selection of exciting experiences, ensuring an action packaged itinerary during your visit to this historic Khmer city. The package includes a visit to the magnificent Angkor Temples including Angkor Wat with experienced English Speaking, 90min Massage and a special dinner at our Restaurant with a bottle of house wine. 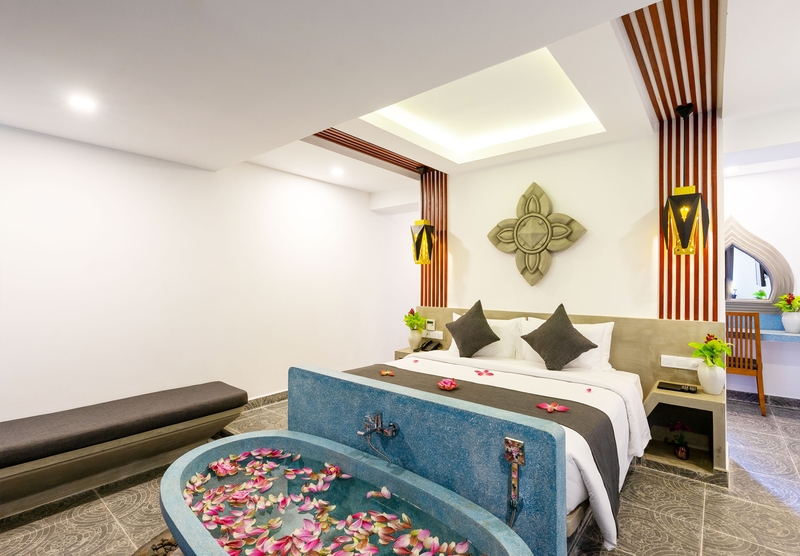 Stay three nights at Khmer Mansion Residence showcases a selection of exciting experiences, ensuring an action packaged and family enjoy together at Khmer Mansion Residence. The package includes a visit to the magnificent Angkor Temples including Angkor Wat with sunrise escorted by experienced English speaking guide, 90min Massage, one time Cambodian Phare Circus, and a special dinner at our Restaurant with a house wine. The three nights at Khmer Mansion Residence showcases a selection of exciting experiences, ensuring an action packaged itinerary during your visit to this historic Khmer city. The package includes a visit to the magnificent Angkor Temples including Angkor Wat and a special family dinner at our Restaurant with a house wine and soft drink, cooking class and city tour.